Singer/songwriter talks PGrass, new name and his future in music. But PGrass is no more. Moving that name aside, the band is now calling itself Weather & Waves. The name, which borrows from a solo song of Butler’s called “The Weather and The Wait”, can also be seen as an allegory for his personal struggles. Butler had been doing acoustic performances of songs and putting them on YouTube as a way to “keep my chops up and stay connected to people.” when he got a message from James Justin Burke. They talked a bit more before Burke asked Butler to do a few of Perpetual Groove’s songs in more of a bluegrass style. That sounded fun to Butler and they got together at his apartment in King George, outside of Richmond. Butler recorded some of the sessions for his YouTube channel and put up two of the songs. 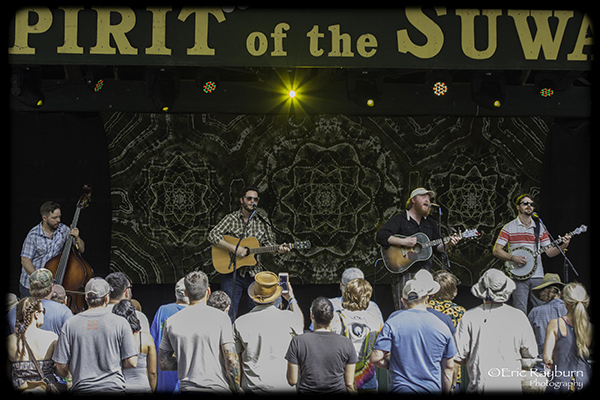 That led to shows locally at The Broadberry and other clubs in the area and most recently at Suwannee Springfest in Live Oak, FL. 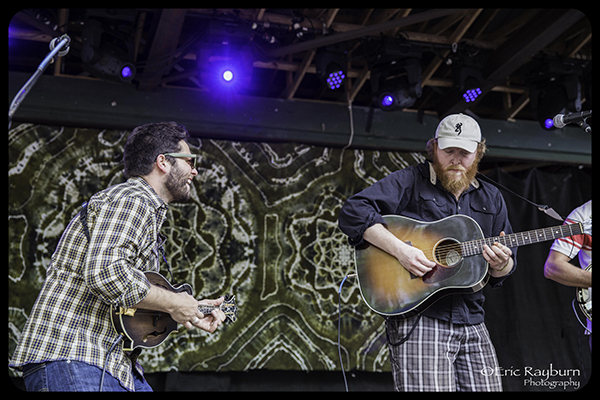 Weather and Waves combines bluegrass instrumentation with the melodic, rolling groove that helped make Perpetual Groove so popular. 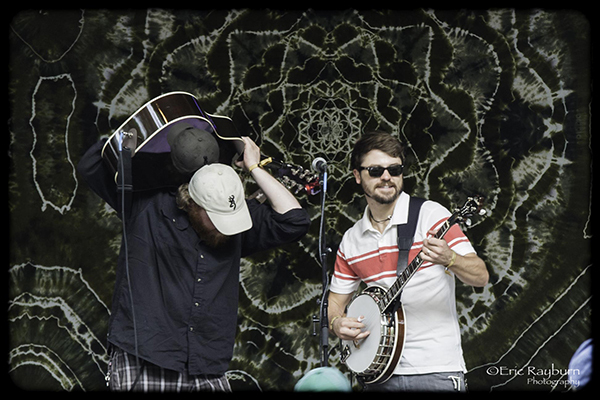 It is not traditional bluegrass, yet falling squarely in the middle of what might be called ‘jamgrass’. That improvisation is one of the things that led to the name change. “To have the word ‘grass’ in [the name] might imply a bit more that we are on the traditional side than we end up being,” he said. There’s a debut album in the works that Butler says will combine “fresh originals, interesting covers and some Perpetual Groove.” But will PGroove’s fan base cross over to Weather and Waves? 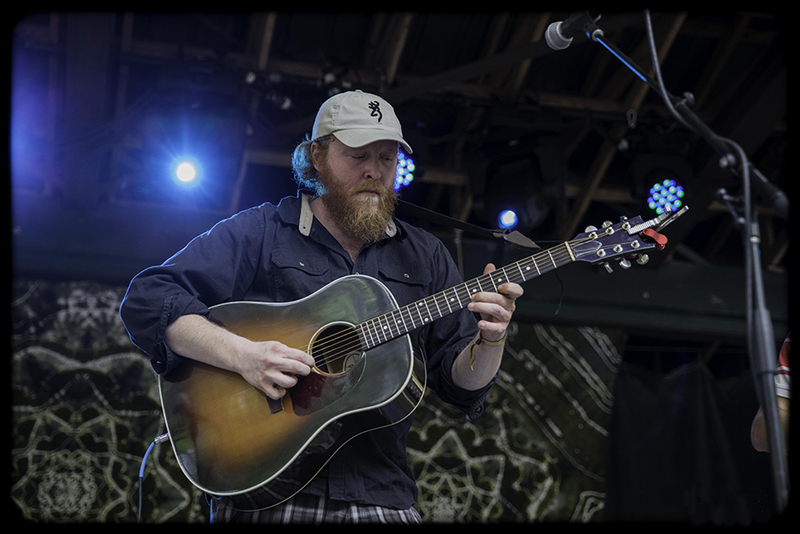 “Hopefully, it’s another way to enjoy what, in my opinion, are some really great and special songs.” But PGroove fans will be able to enjoy the original band as it comes off of hiatus May 29, 2015 when they perform at the Georgia Theater in Athens, GA.
“I think everyone [in Perpetual Groove] is looking forward to making that music again,” Butler added. And fans outside of Virginia can get ready as Weather and Waves will hopefully set out on tour in the near future as Butler graduates from drug court June 28 and his travel restrictions are lifted. “After that I should be good to go,” he said. Despite a cloudy past, it looks like sunny skies ahead for Butler, Burke and Weather and Waves.